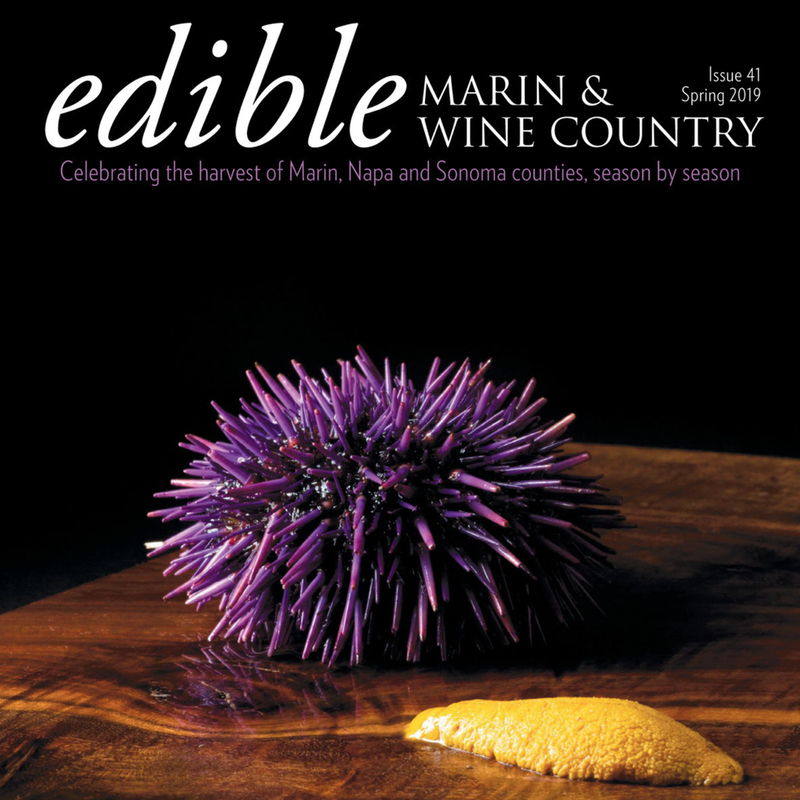 A Scottish-born Sonoma County Champion creates a wine perfectly of this time, and this place. 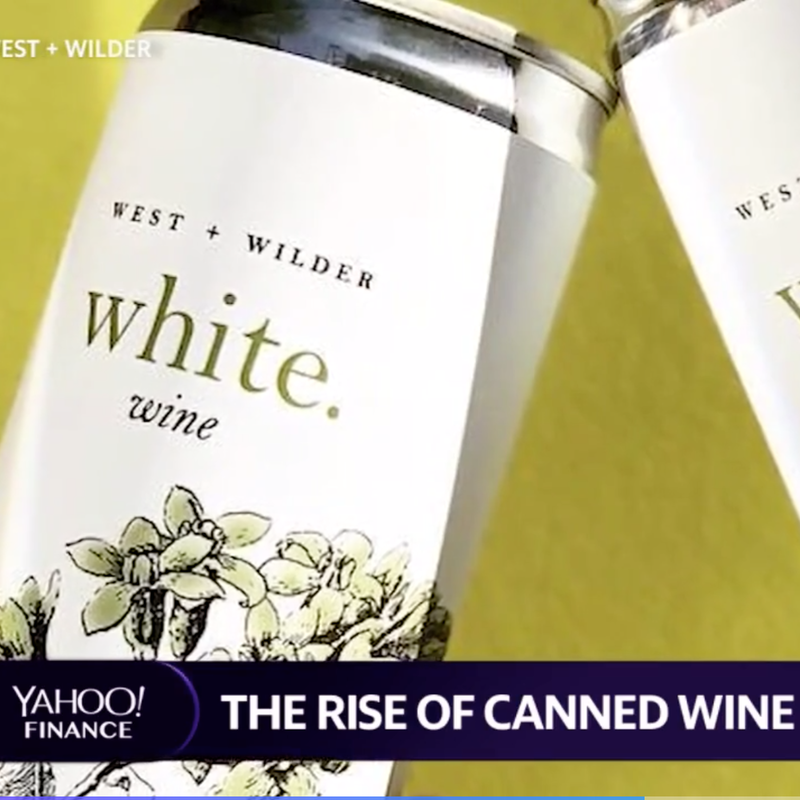 The Rise of Canned Wine. The 13 Best Valentine’s Day Gifts for the Gym Rat. It’s hard to beat the feeling of sitting around the campfire with a beer in your hand — unless you prefer wine. That’s the reason Kenny Rochford and Matt Allan started West + Wilder in early 2018. A bottle of wine doesn’t lend itself to a camping trip or a day at the beach due to its sometimes cavernous and heavy glass. These 8.4-ounce cans come in packs of three, the equivalent of a 750-milliliter bottle of wine (what is typically sold in the grocery store). Right now there are four types to choose from: rosé, white, sparkling rosé or sparkling white. A combination of jasmin blossom and chamomile with pinch of fresh tarragon and green apple make for the enticing aromas here. The mousse is lively yet not pretentious, while a balanced blend of summer peach and white pepper rushes through the palate. This is an excellent companion to salmon rillettes with toasted buttery sourdough points. This isn’t wine that happens to be in a can; it’s wine that’s made to be canned. The product was a huge hit at last summer’s Outside Lands music event, and Allan says the company wants to transcend from “This isn’t bad…” to “This is good!” It doesn’t hurst that the slim cans are adorned with classy botanical illustrations, packaged as a quartet that’s irresistible on the shelf. I realized that I am actually the target demographic for West & Wilder. 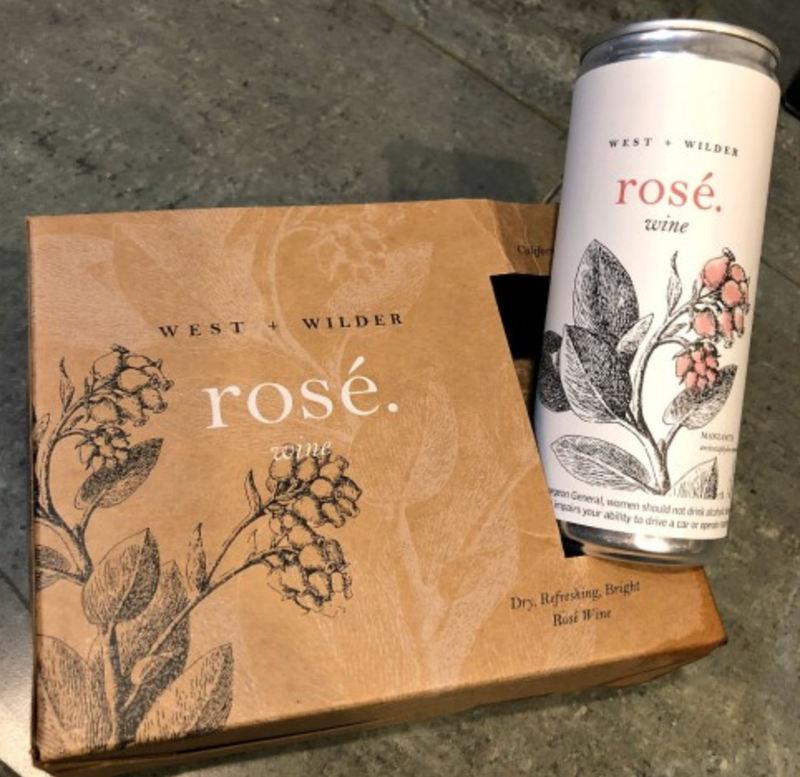 I am a busy mom who doesn’t drink beer, and who’d actually appreciate a nice cold glass, I mean, can of rosé (with such gorgeous botanical labels!) the next time I am trapped at a pool party or tail-gate with no corkscrew or decent wine to be found. Also, I am a passionate advocate of preserving National Parks. West & Wilder, you had me at the Rachel Carson quote on your website! Want to keep things simple (and delicious) throughout the night? Stock up with all these refreshing canned options from West + Wilder. 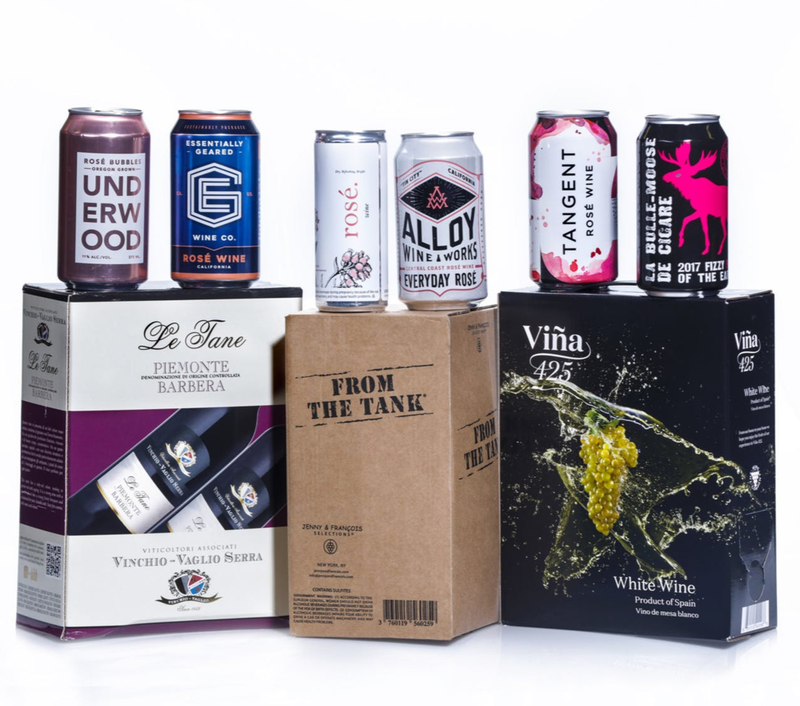 West + Wilder is redefining the look and taste of canned wine and setting a new benchmark for quality within a growing category. 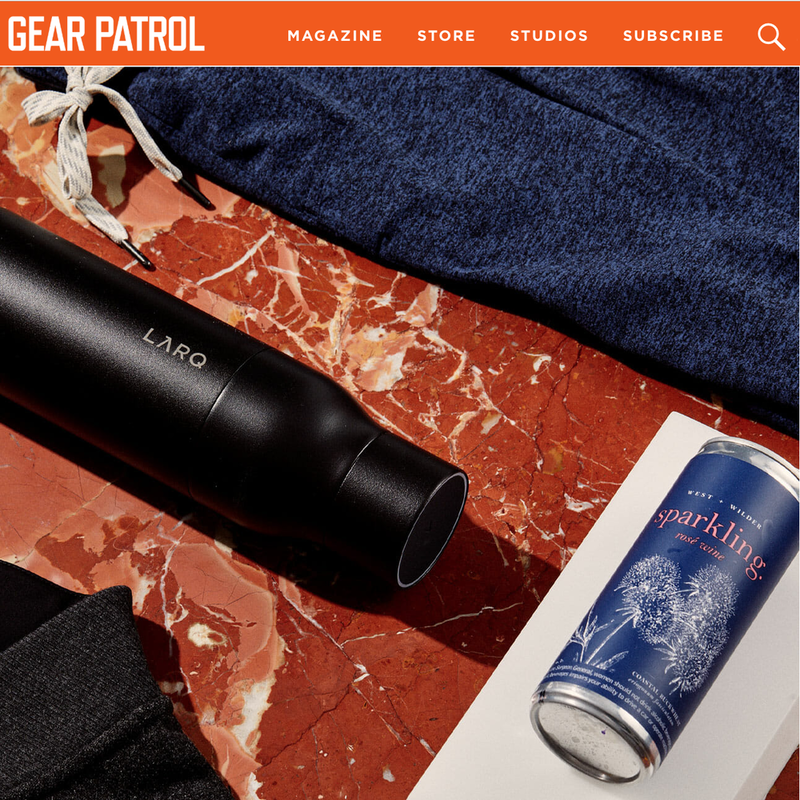 Not afraid of the unconventional, the brand breaks the perception of the can and makes good wine choices easy and rewarding; both for those who appreciate an active and outdoor lifestyle as well as those who enjoy high-quality, well made wines. West + Wilder is the perfect accompaniment to cooking in the great outdoors. Convenient and delicious, these wines (available in White, Rosé, Sparkling White or Sparkling Rosé) pair perfectly with the open fire. 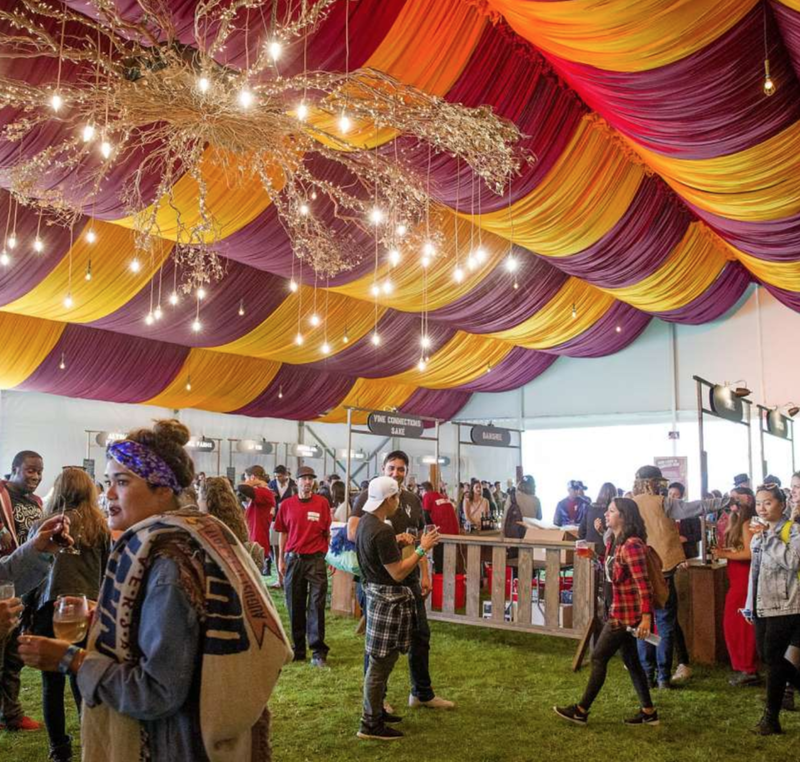 West + Wilder makes good wine choices both easy and rewarding; both for those who appreciate an active and outdoor lifestyle as well as those who enjoy high-quality, well-made wines. Technology has improved to the point where the quality of wine in cans is the best it has ever been. We have found no barrier to putting a great bottle of wine into cans. 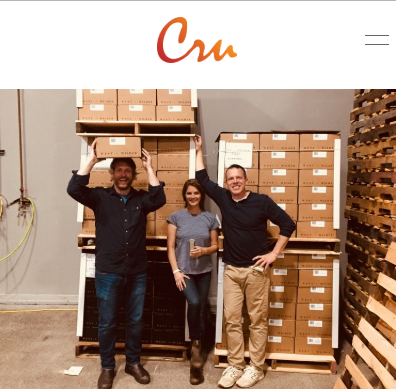 “There is so much thought being put into canned wine, it is truly considered a variable expression of wine” says Tonya Pitts, sommelier and wine director at One Market Restaurant in San Francisco. 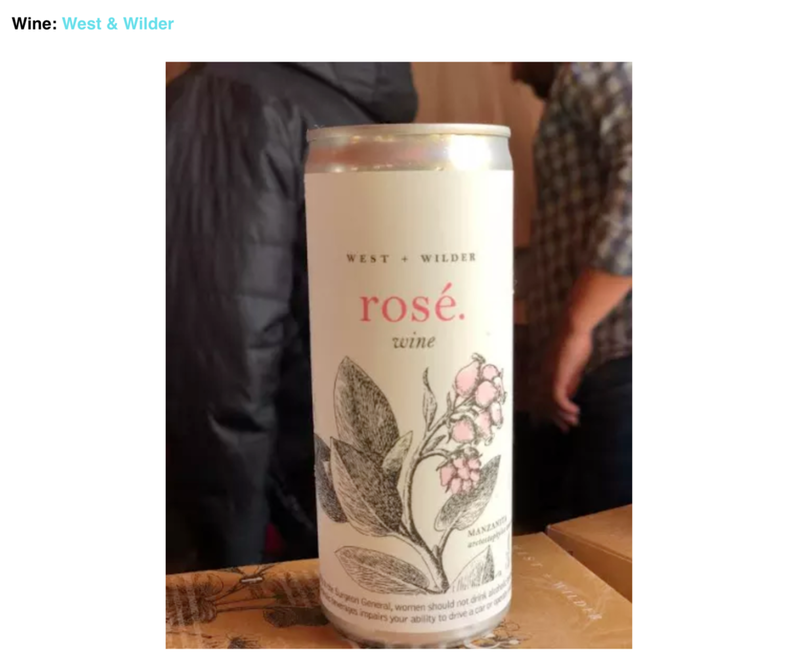 Drink This: West + Wilder's Wine In A Can Is Oh So California...The resulting wine has weight and concentration but is also light on its feet. Dry, elegant and pretty with fruit and bright acidity to balance. There's a lot of wine in this can. Pinot Noir-based Rosé from California coastal vineyards. Get wild strawberry, white pepper, talc, fresh skin-on peach, green tea, red plums and cherries both on the nose and in the mouth. Texture is prickly in a good way with healthy acidity, no oak, and a refreshing intensity. I definitely recommend you give the WEST + WILDER wines a try...they also make a white blend (I’ve tried it – like it) and a sparkling wine.